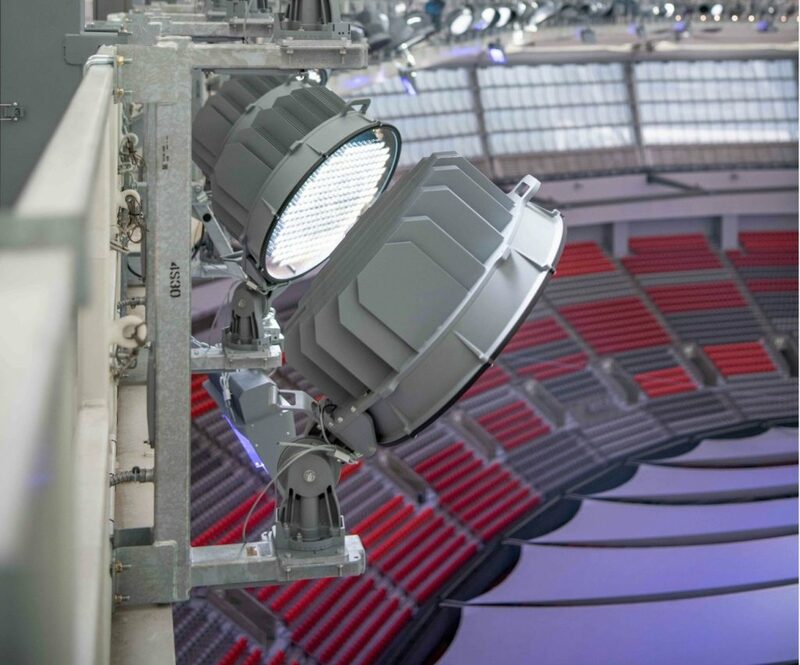 PavCo is changing the way fans see live events with state-of-the-art, energy-efficient LED lighting system for the field of play at BC Place Stadium. As part of PavCo’s Strategic Energy Management Plan for BC Place Stadium, the field of play lighting upgrade for 2019 will result in more than 50% energy savings over the previous system, while delivering exceptional experiences for clients and guests. 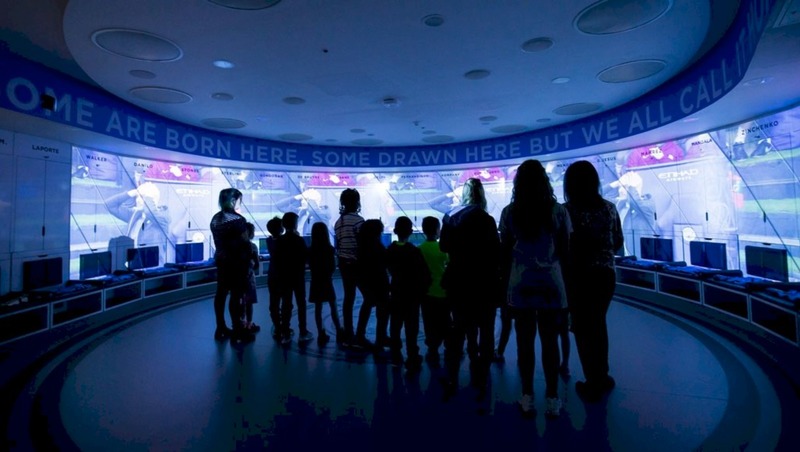 Following the project’s completion in February 2019, British Columbia’s flagship stadium for world-class events, community gatherings, and the home of the BC Lions and Vancouver Whitecaps FC, now features a next-generation LED lighting system illuminating the field of play. The innovative lighting upgrade has been designed to enhance the quality of event lighting for fans inside the venue and around the world via HD TV, as well as save energy, reduce costs, improve operational efficiency and provide stunning production capabilities. Outstanding colour-rendering, temperature and uniformity for world-class live events. Reduced glare and flicker-free, designed for super-slow-motion broadcast. 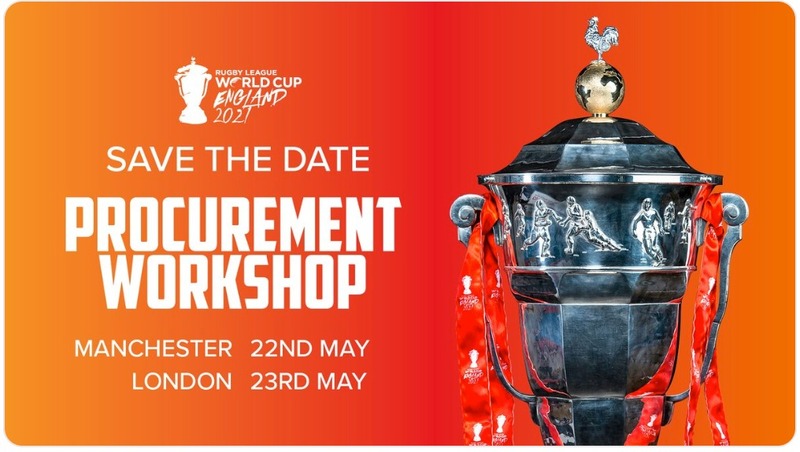 Meets or exceeds requirements for international High Definition & 4K broadcast television, as well as MLS, CFL, World Rugby and FIFA lighting standards. Energy savings of more than 744,000kWh per year. Reduced annual energy consumption equivalent to 72 BC households. 15 million kWh over its rated lifetime. LED fixtures designed to last more than 10x longer than metal-halide. Energy consumption reduced by more than 50% (projected). Advanced control of individual lighting fixtures. Improved fan experience, safety and comfort. Instant on-off control, precision dimming and tuning. Ability to create stunning lighting effects and shows synchronised with sound and music. Fully-integrated lighting shows within an intelligent, centralised dashboard. Rated lifespan of approximately 81,000 hours. Protected by a comprehensive 25-year warranty. Versatile and flexible to ensure a long service life. High quality lighting helps create a safer and more comfortable environment for players, fans and stadium staff at all events. Positioning BC Place to continue attracting world-class events to British Columbia. 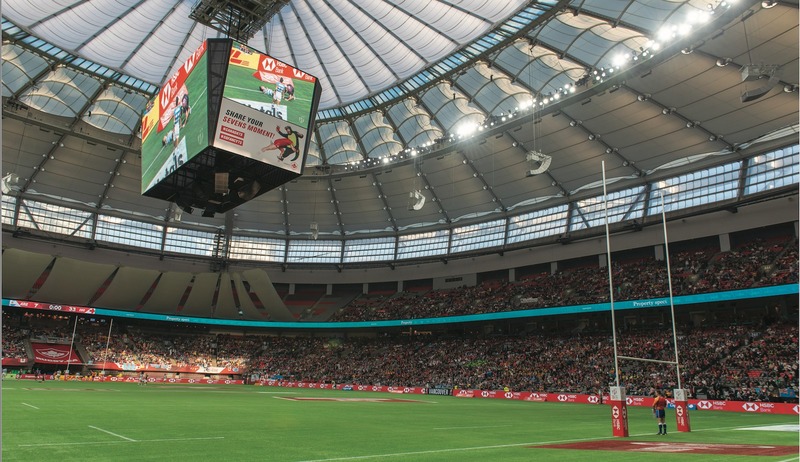 In 2018, a review of the Field of Play (FOP) lighting system at BC Place identified a number of challenges, including areas of reduced or inconsistent lighting quality, high energy usage and maintenance costs, limited functionality compared to other world-class facilities, and difficulty sourcing metal-halide bulbs for a system at the end of its life. 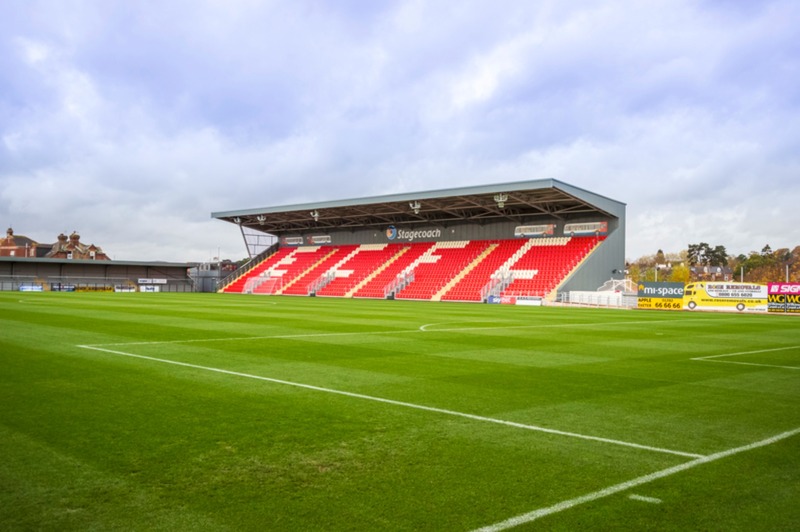 In the autumn/fall of 2018, PavCo worked with engineers and subject matter experts to plan and issue a public Request for Proposals (RFP) for qualified companies to bid on the opportunity to upgrade the field of play lighting system to a modern, energy efficient LED system that would meet the advanced requirements of a world-class multipurpose stadium hosting a diverse range of international and community events on a year-round schedule. The open tender was awarded to Houle Electric based in Burnaby, B.C., in partnership with Musco Sports Lighting (an industry leader in sports lighting). The project was completed with the support of BC Hydro. The old lighting fixtures are being re-sold and repurposed (where possible) through the BC Government’s Asset Investment Recovery process, supporting the BC Government’s climate action initiatives. Life Span (rated): >81,000 hours. 25 year warranty. Energy Savings: >50% reduction in energy usage. Minimum reduction of 744,000kWh per year. BC Place is a state-of-the-art venue like no other. A one-of-a-kind retractable roof – the largest in the world – reveals over 7,500sqm of sky and has created a year-round facility for world-class events in beautiful British Columbia. When fans arrive, they discover 800 Wi-Fi access points and over 1,250 digital screens making BC Place one of the most technologically-advanced venues in the world. The stadium’s FIFA ‘2-Star RECOMMENDED’ playing surface converts to create the largest column-free indoor space in Western Canada. Suspended above the field is the world’s second-largest 4-sided centre hung HD video board, which is surrounded by 54,500 seats and more than 50 suites and hospitality lounges. 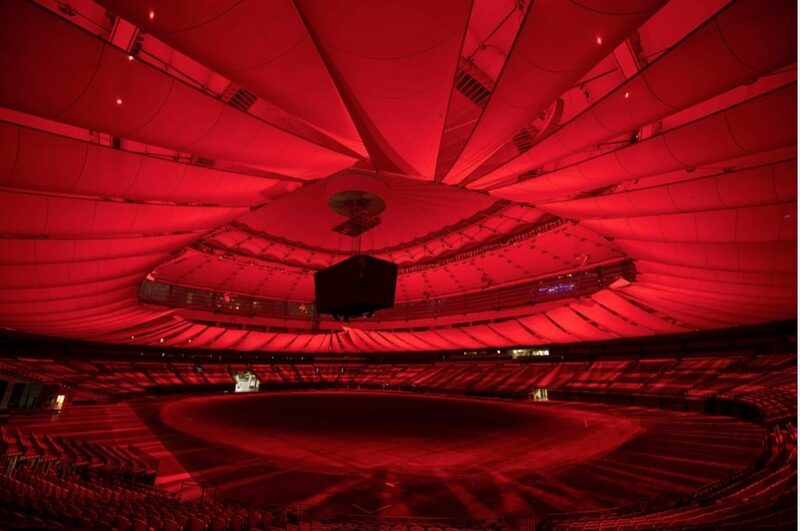 The “Northern Lights Display” is how the stadium refers to its incredible 36ft façade, lit up by thousands of energy-efficient LED lights, creating colour animations that bring life to the Vancouver skyline.